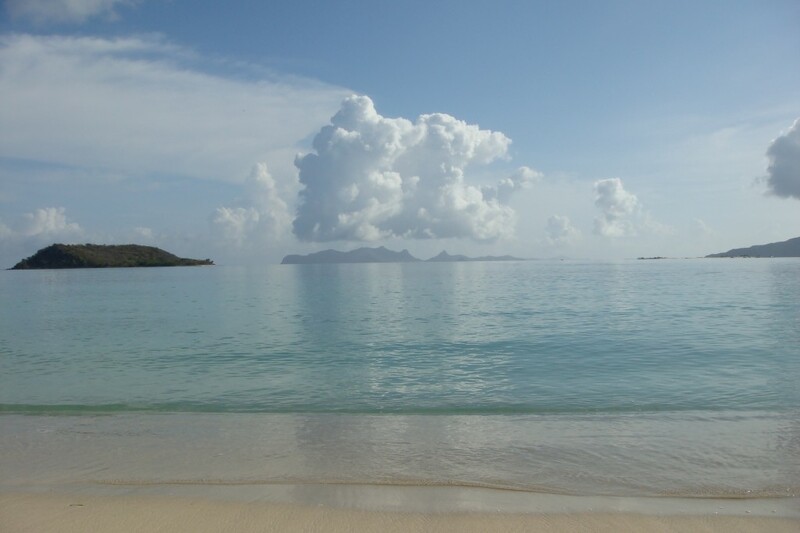 Fiji Beach Development opportunity US$1,200,000 | Carriacou Real Estate, Ltd. Imagine owning your own beachfront oasis with 185 ft of beach. 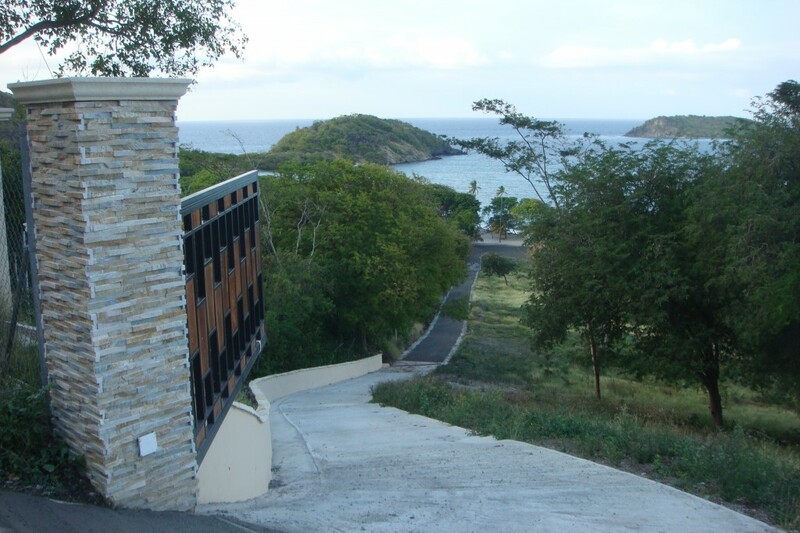 This stunning beachfront property is located on the island of Carriacou (pop 6,000) one of the three islands that comprises the tri-island nation of Grenada and is situated 17 miles north of Grenada and 17 miles south of Mustique in the Grenadines. 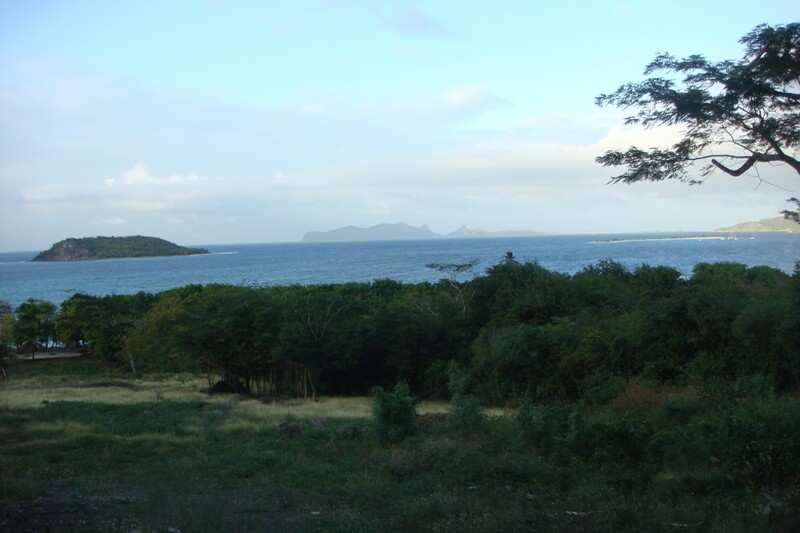 This developer ready beachfront property encompasses 2.63 acres on Fiji beach in Carriacou and is perfect for boutique hotel or luxury villa. It boasts 185 feet of white sand prime beach front. Recent improvements include paved access road to beach, security gate and boundary fencing, drainage engineering, installation of all utilities and re-sanding of beach. Width at top 155 ft.